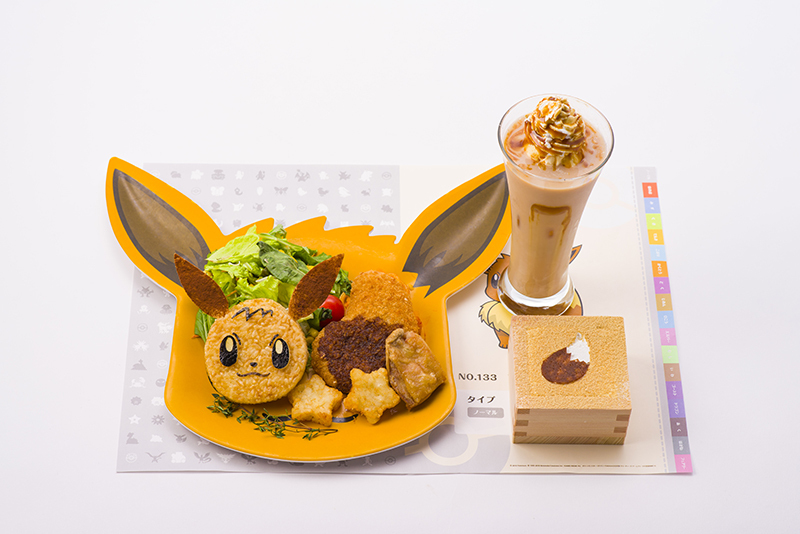 The official Pokémon Cafe sub-site has announced the second part of the special Pocket Monsters Let's Go! 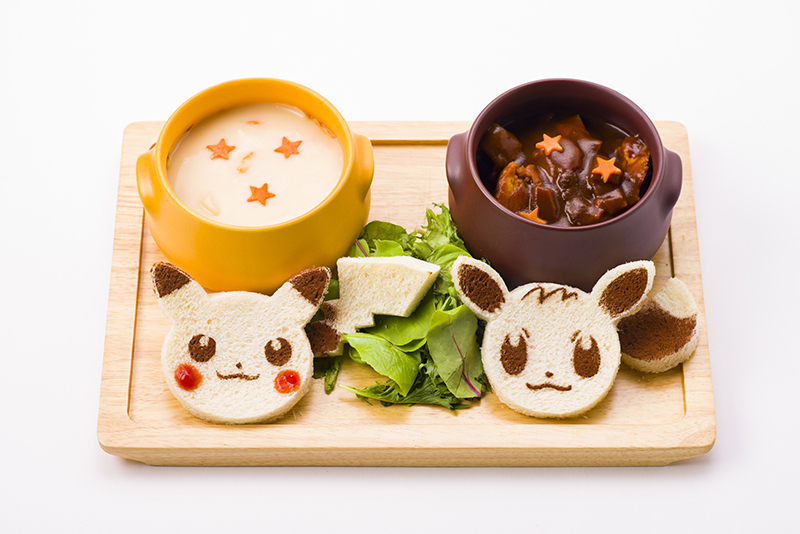 Pikachu / Let's Go Eevee menu. 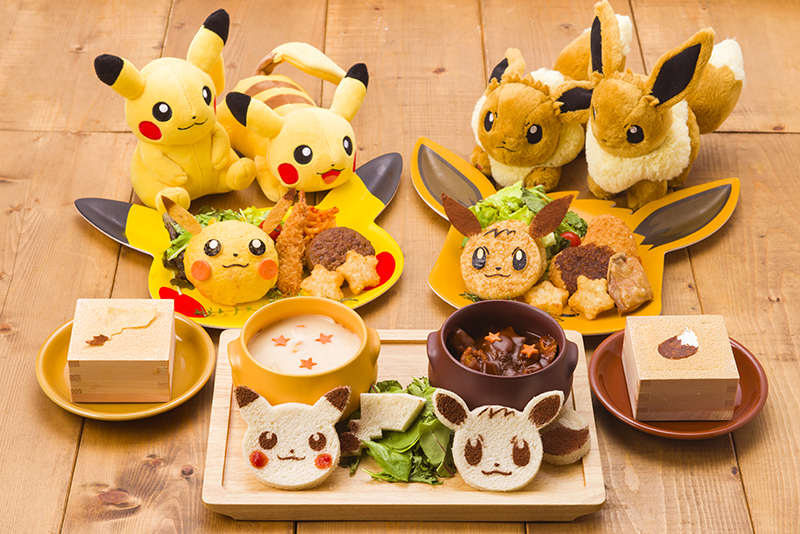 The first menu was available from Friday, November 16th, 2018 until Friday, January 11th, 2019. 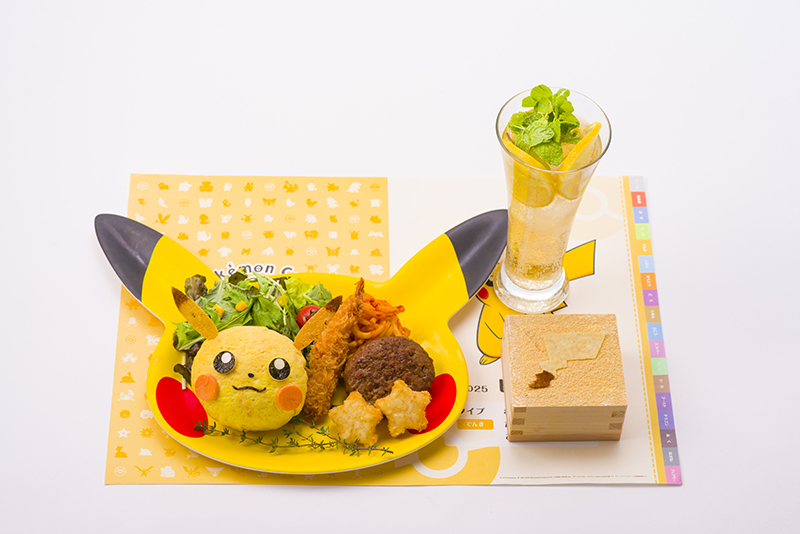 The Pikachu and Eievui plates have both been updated with new drinks and desserts and a new Pan Stew plate has been added to the menu. This updated menu will be available from January 12th, 2019 until March 13th, 2019.